With relations between Russia and the West at the lowest point in decades, and at a time of fundamental change not only in the West’s relations with Russia but also within the EU and in the transatlantic partnership, now is the time to think ahead and consider what future relations between Russia, Europe and the US could – and should – look like. 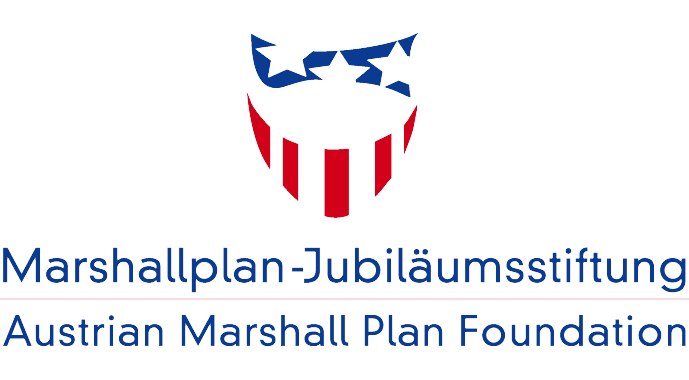 Apply now to be an Austrian Marshall Plan Foundation Visiting Scholar for either 10 months or a short-term scholar. The Transatlantic Digital Economy 2017 is the first study of its kind to measure the digital connections that bind Europe and the United States. It breaks new ground by offering ten metrics by which we can better understand how and why digitalization and digital links across the Atlantic are becoming so critical to both U.S. and European economic health. Welcome! I am currently the Austrian Marshall Plan Foundation Professor at Johns Hopkins University’s School of Advanced International Studies (SAIS), where I co-lead the Program on “The United States, Europe and World Order” at the SAIS Foreign Policy Institute, working in partnership with the SAIS Kissinger Center on Global Affairs. I also serve as Director of the Atlantic Basin Initiative, which explores how globalization is affecting the four Atlantic continents. I have served as Founding Director of the SAIS Center on Transatlantic Relations, Executive Director of the American Consortium on EU Studies, and as a senior diplomat in the U.S. Department of State. 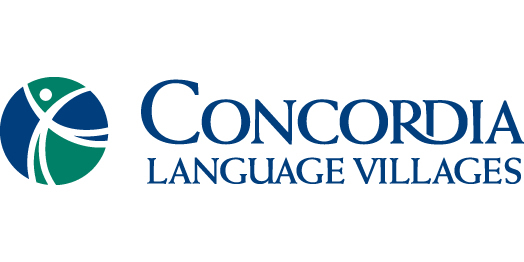 For 40+ summers I have been Dean of Waldsee, the oldest and largest residential immersion program in German language and culture in North America, sponsored by Concordia Language Villages.